Withstands 4 times the normal point pressure. Non-porous Ceylon graphite cores are dense and durable. Cedar wood casings sharpen easily. Grades from 9B (softest) to 9H (hardest). Also Sets. 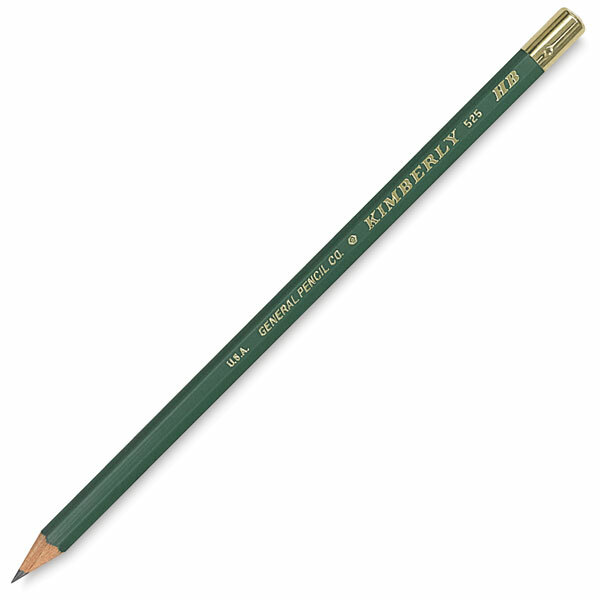 ® General's is a registered trademark of the General Pencil Company.® Kimberly is a registered trademark of General Pencil Company.